I'd like to have photographers all over the CrossPlex this weekend. If you are a hobbyist photographer and plan on being at the meet, I'd love to hear from you. 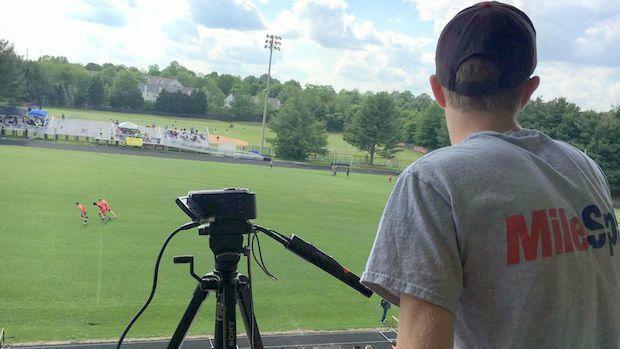 Shoot me a photo you've taken to tloreman@milesplit.com and your camera rig setup. Let's hear from you! Know someone that fits this description? Great! Tell them shoot me an email! I'll handle getting you a press and parking pass for both days.